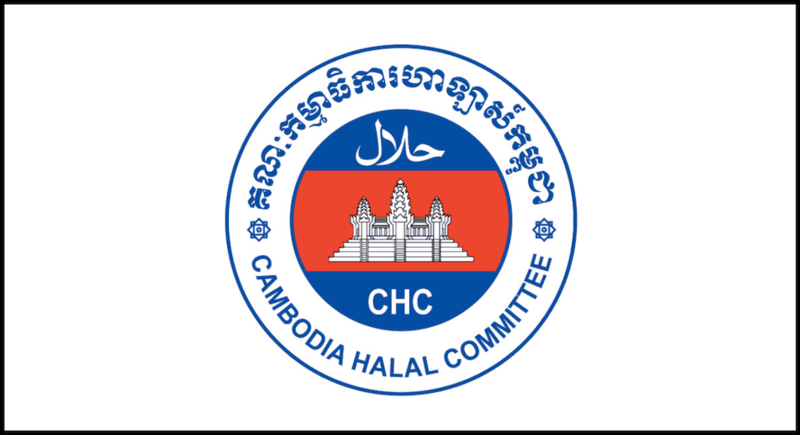 While I was browsing the Internet to look up for Halal Restaurants & Mosques In Cambodia to help out my fellow Muslim riders, I found a good website which provides extensive of Halal Restaurants Listing In Cambodia and worldwide. I’ve list them down based on Cambodia’s region so it would be easy to look up if you’re traveling to certain area in Cambodia. Northern Cambodia Includes Siem Reap. Southern Cambodia Includes Phnom Penh, Sihanoukville. 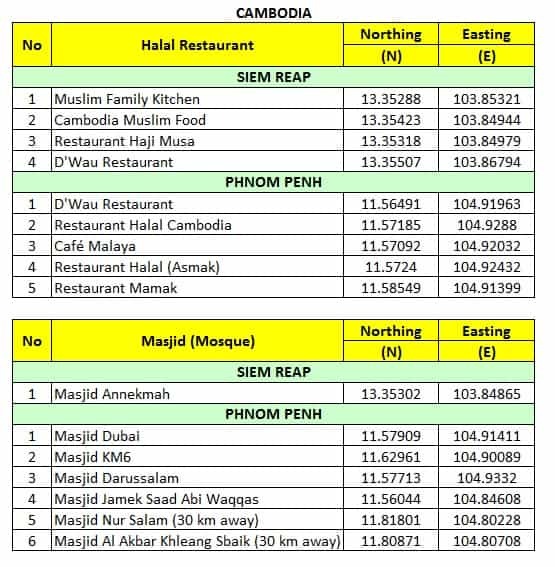 Mr Mohd Aswade Ali has been kind enough to share his list of Halal restaurants and Mosques (Masjid) in Cambodia with the GPS coordinates as per the image below. I hope the information in this article will be good enough to our Muslim riders out there who will be riding in Cambodia.